Löysin mielenkiintoisen blogin, kun etsin tietoa Pyhästä Angelinasta. I found this blog and reblog it to my Finnish blog of Serbia. Monasticism is an important part of the Orthodox religion. 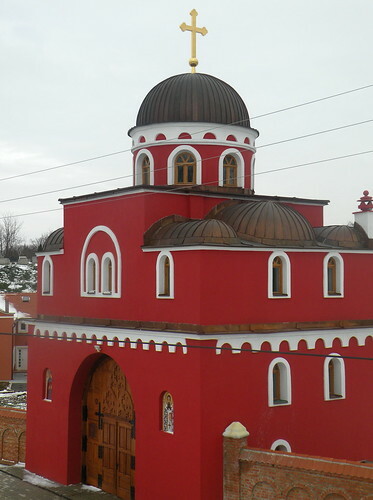 Serbia is full of monasteries and they are popular with tourists to visit. This is the first one I visited and I wanted to see the appeal of them. Monasteries usually are put in relatively remote places to protect them from outside invaders. I guess that is what makes them appealing to me.